Patrick Hale is the CEO & Broker of Record for The Local Realty, Inc. which powers over 500+ real estate teams and networks. A seasoned California Real Estate Expert, with 13+ Years of Real Estate Brokerage experience, Patrick is rated in the top 5% of all agents in California selling 300+ properties. Mr. Hale is an entrepreneur with a diverse background in real estate, including: Home Building & Construction, Mixed-Use Real Estate Development and Residential/Commercial Real Estate Brokerage. Patrick received his bachelor’s degree in City Planning from San Diego State University (San Diego, CA) where he was awarded the Outstanding Business Student of the Year Award and assisted in founding The Real Estate Society; a non-profit student organization within San Diego State University which exposes college students to all aspects of real estate and connects students with careers in the real estate industry. 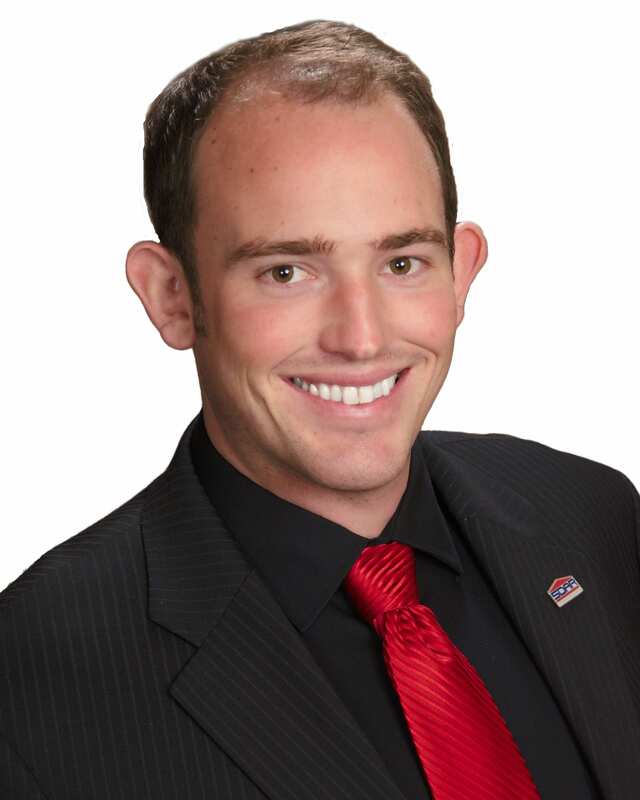 In 2012, Patrick was elected as the youngest Board of Director in history for the San Diego Association of REALTORS and Sandicor, the San Diego MLS serving over 19,000 real estate professionals. Patrick maintains an active membership in the National, California, Monterey County, Orange County and Greater San Diego Association of REALTORS as well as a member of the THEMLS, SANDICOR, CRMLS, MLSlisting’s.